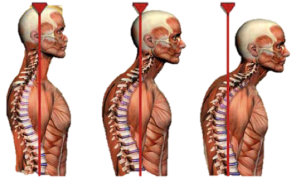 What do you imagine when you think of “Good Posture”? You may think of a particular person, a healthy looking individual, or some imaginary being. Now, how would you explain what “Good Posture” is?? 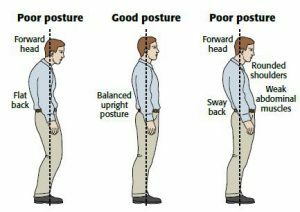 What people think as “Good Posture” can change over time, and also can be influenced by cultural expectations. 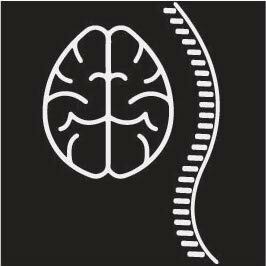 Even health professionals change their version of the definition of “Good Posture” all the time (as they become more knowledgeable). I’m not writing this to make you confused. I’m writing this because I want you to start to “feel” things rather than trying to imitate what you see or what people have told you. “Good posture” in my sense is when you feel the most “Natural”. When you feel “right”, or “comfortable”. When you don’t feel any muscles working harder than others. You need to know how to create this situation with your own body. These are all examples of imbalanced muscle use. 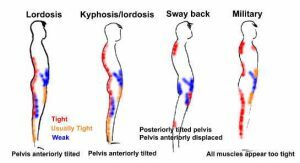 The red areas are the overused muscles associated with the indicated posture. Which of your muscles generally tend to get tight? Now, let’s try to recreate a “Natural Posture”. HINT1: Start by imagining where your center of gravity is. You can figure that out by imagining how heavy each body part may be. HINT2: The further you move away from the center of the earth, heavy objects become more unstable if they are “off-centered”. “Good Posture”? I think so. Play around with leaning in one direction, or lifting your arm, moving you head positions to change the center of gravity of your body. Feel where tension may increase and decrease. Having trouble finding the sweet spot? Always get stuck fitting the last piece of the puzzle?? That is YOUR unique area you need to work on.